With the recent introduction of Pathway #4 to take the Board of Registered Polysomnographic Technologists (BRPT) exam (where individuals will be eligible to take the exam after completing 9-months of on-the-job training, the AASM A-STEP Introductory Course and the AASM A-STEP Self-Study Modules), the AASM expects that the demand for A-STEP Introductory Course providers will increase. For this reason, the AASM is encouraging all accredited centers to consider applying as an A-STEP Introductory Course provider. Accredited centers interesting in learning more about this opportunity should review the A-STEP portion of the AASM website for information about the application process and to review the standards for accreditation and a sample syllabus. 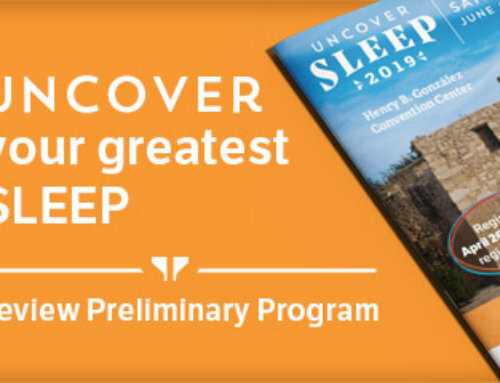 Information about becoming an A-STEP Introductory Course provider also will be available at SLEEP 2010 during the Sleep Technologist Issues Committee Forum from 12:30 p.m. to 1:30 p.m. Tuesday, June 8, 2010, in Room 206AB. During this meeting, committee members will be available to answer questions about becoming a provider. 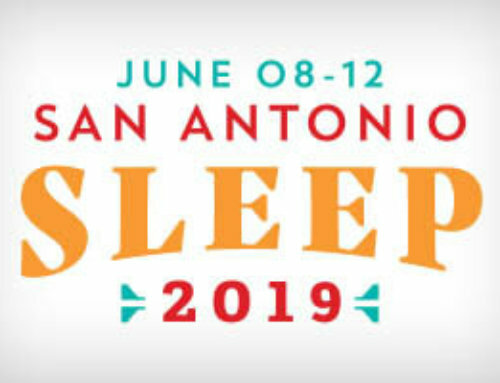 Additionally, the meeting will serve as an opportunity for sleep technologists to listen to presentations by committee chair Dr. Nancy Fnewvary-Schaefer and AASM board member Dr. Lawrence Epstein regarding training programs and legislative issues, and to network with other sleep technologists. For more information about A-STEP or the Sleep Technologists Issues Committee Forum, please contact the AASM at astep@aasm.org or 708-492-0930.